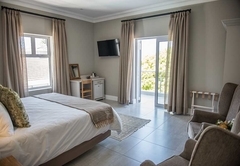 The Whale on Main B&B is a Hermanus Bed & Breakfast providing accommodation in 6 guest rooms for tourists visiting the Cape Overberg region. 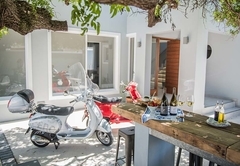 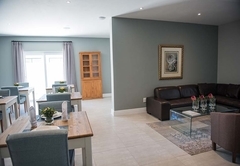 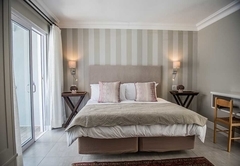 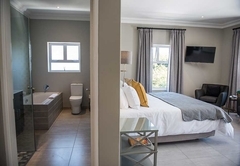 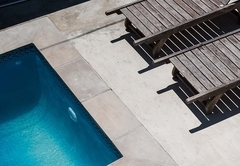 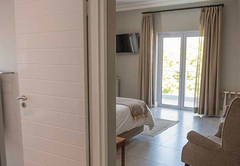 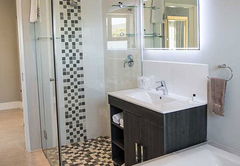 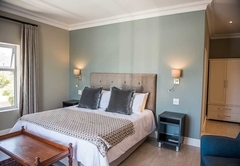 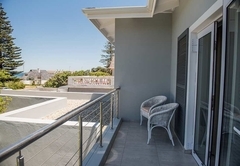 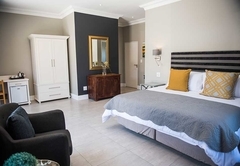 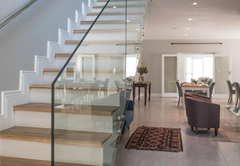 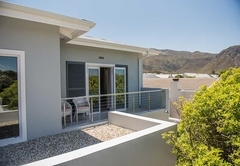 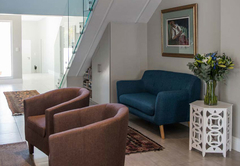 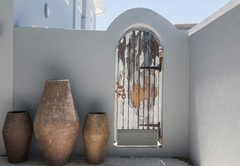 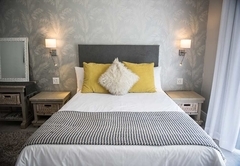 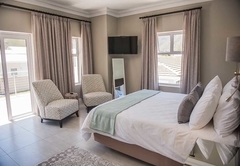 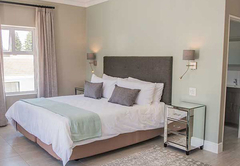 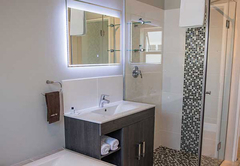 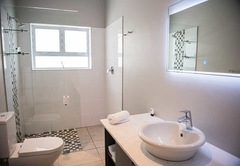 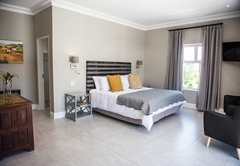 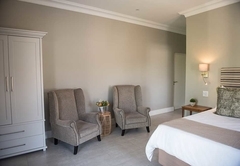 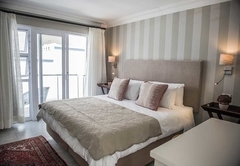 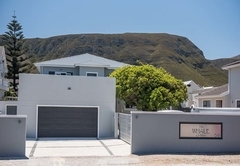 The Whale on Main B&B is a new and upmarket establishment offering accommodation in the seaside town of Hermanus. 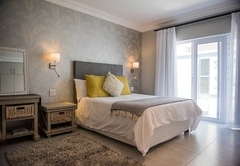 Well known the world over for its whale watching opportunities, Hermanus has great shops, restaurants, a golf course and a cliff path for stunning coastal walks. 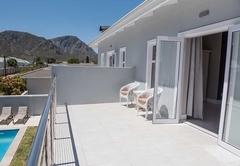 The Whale on Main B&B has six guest house rooms, most of which have balconies to enjoy mountain or sea views. 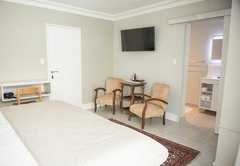 Rooms have FREE Wi-Fi, a TV with DStv, a fridge, hairdryer and coffee stations. 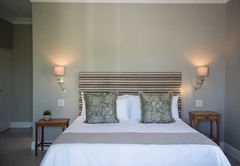 These rooms are furnished with a King-size bed that can be converted to two single beds on request. 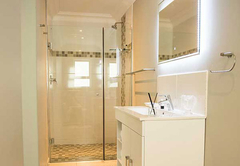 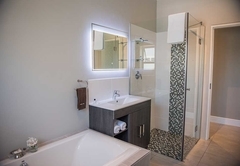 There is an en-suite bathroom. 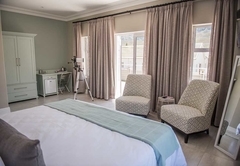 The room has a Queen-size bed and an en-suite bathroom with a shower. 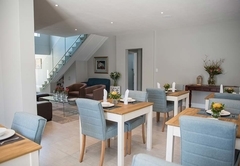 A sumptuous breakfast is served each morning in the dining area and is included in the rates. 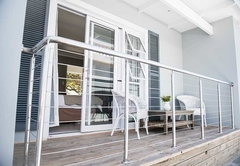 Response timeThe Whale on Main B&B typically responds to requests in 5-10 minutes.